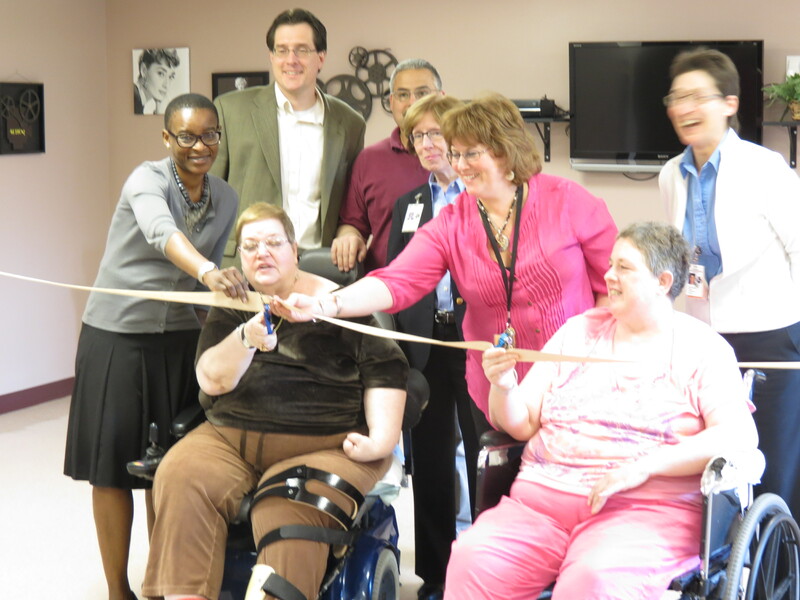 Today, the St. Camillus Health & Rehabilitation Center unveiled its new patient activity room with a ribbon cutting! St. Camillus established its Social Day Program to help rehabilitation patients enhance their ability to return to living at home. As the need for the Social Day Program grew, St. Camillus found the current location for its therapy and activities to be inadequate. With the assistance of a $23,000 community grant from the Central New York Community Foundation, St. Camillus created a new patient activity room that is warm and welcoming. It has two accessible entrances and is significantly accessible to patients in the residential units above the main floor. Its former location was smaller, the divided spaces were difficult to navigate, and it was located further away from residential units. 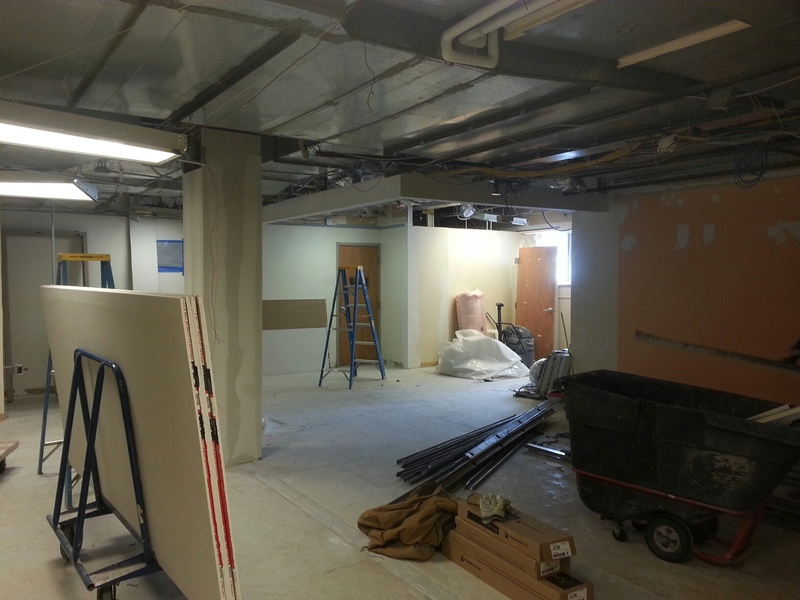 The newly outfitted space is large enough to accommodate visiting families as well as patient activities. By utilizing a space no longer used by its relocated pharmacy, St. Camillus’ aim to re-purpose its space is an innovative and cost-effective way to provide exemplary healthcare.